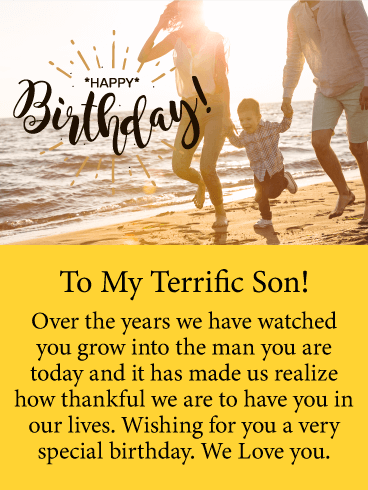 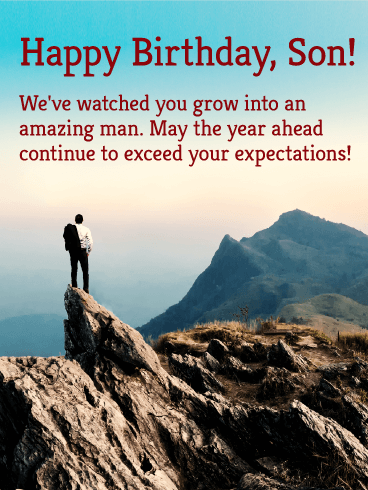 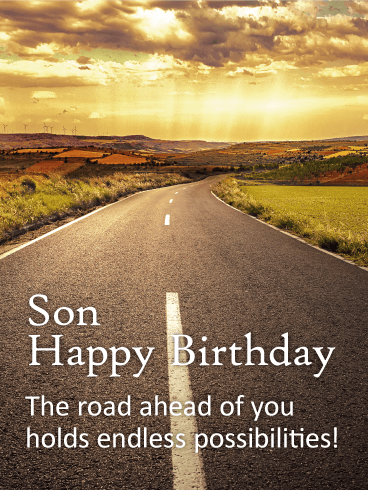 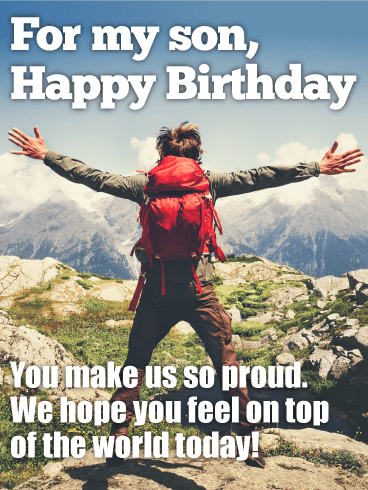 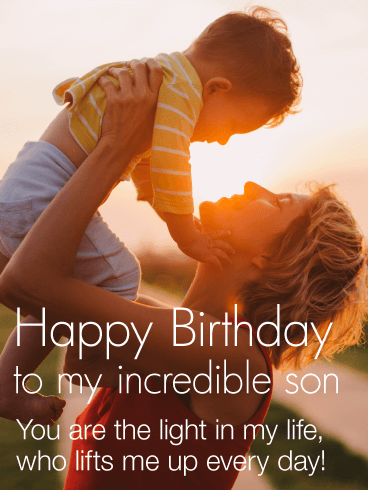 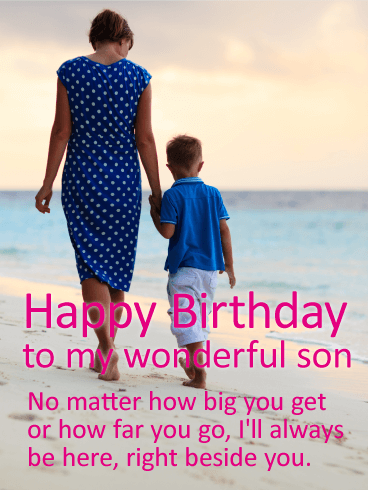 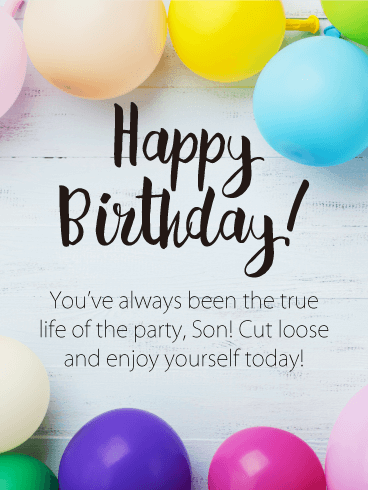 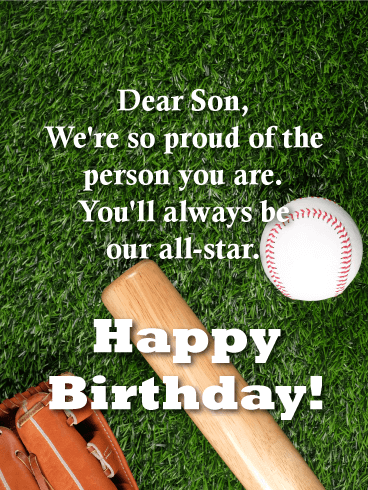 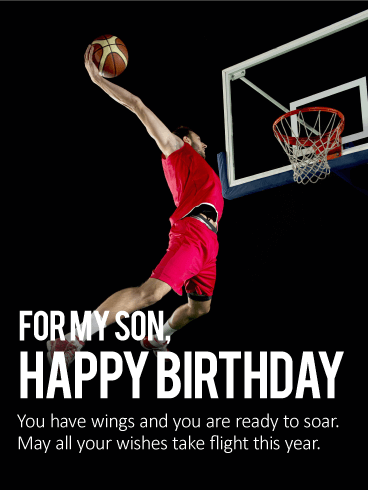 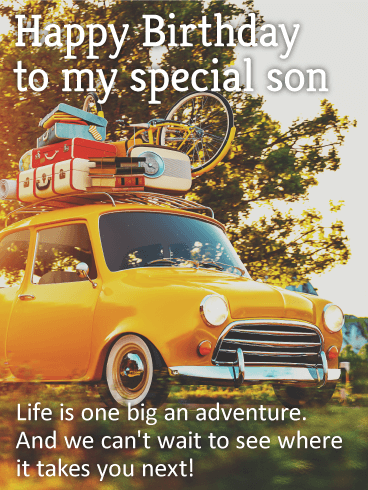 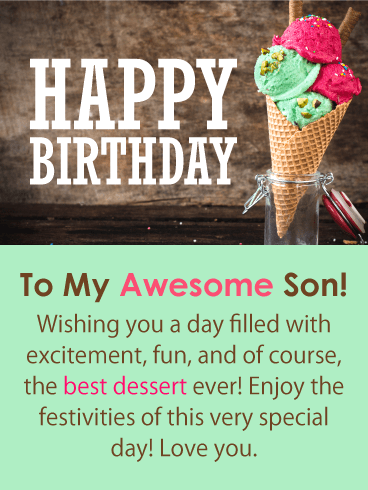 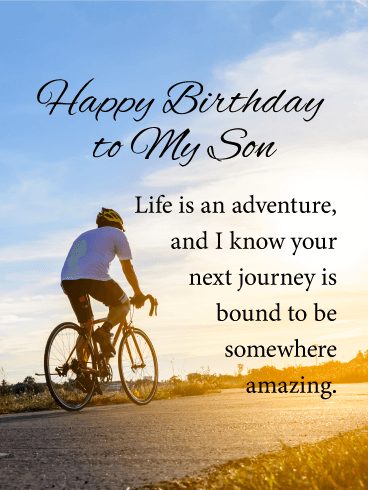 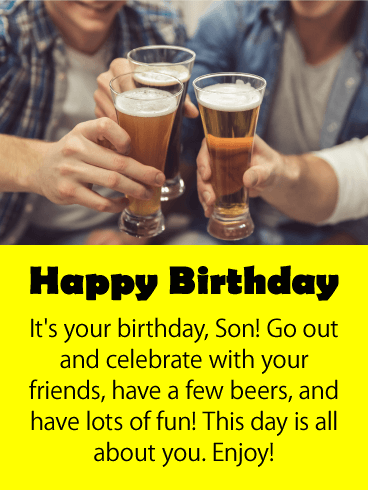 Your son is having a birthday which makes it a perfect time to encourage him to soar about the rest, have fun, and live life to the fullest! 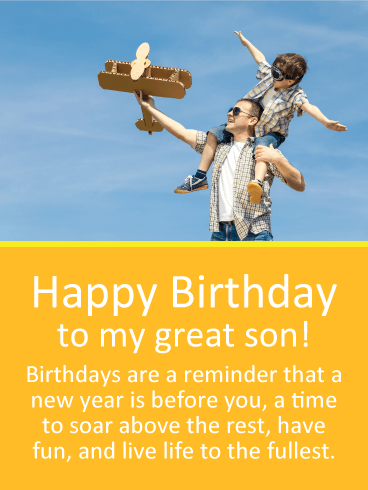 It features a son who looks like he is spreading his wings and flying, just like the airplane. 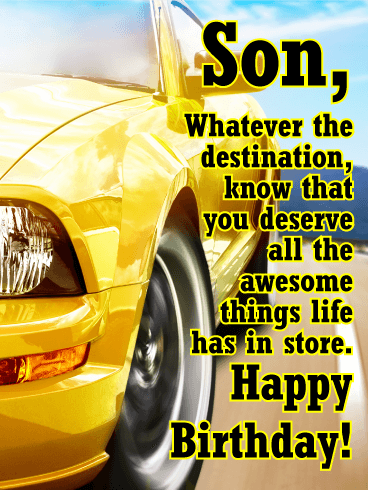 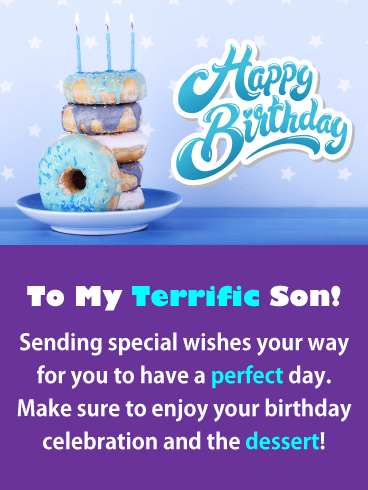 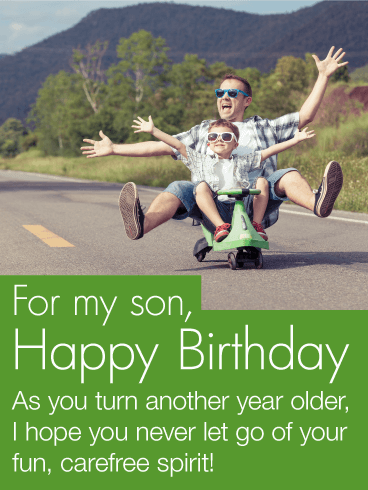 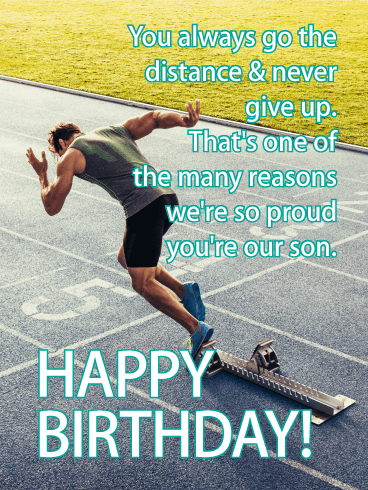 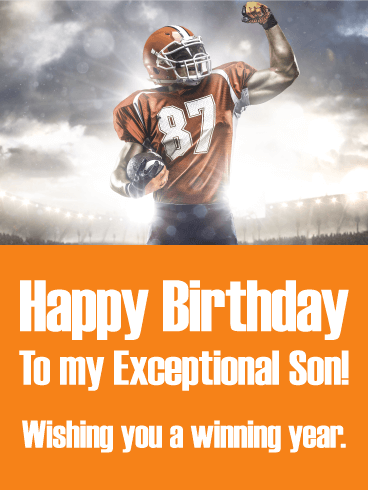 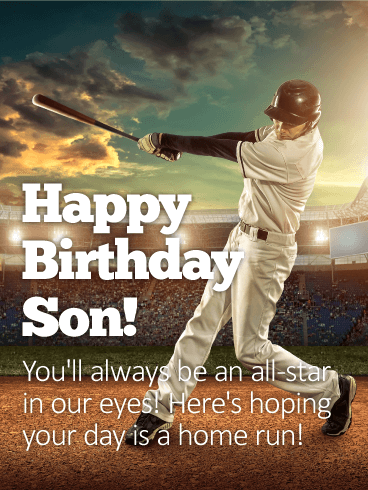 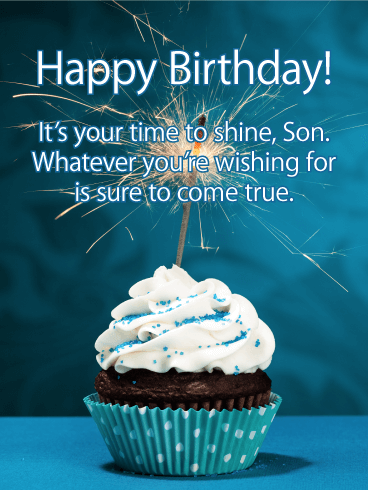 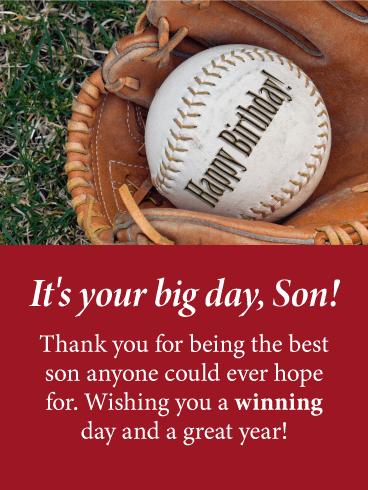 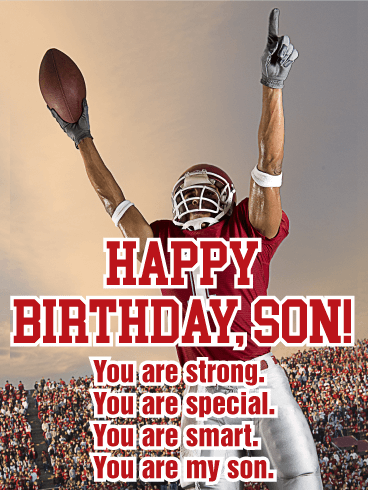 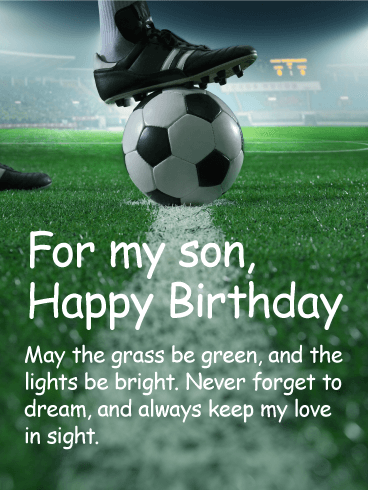 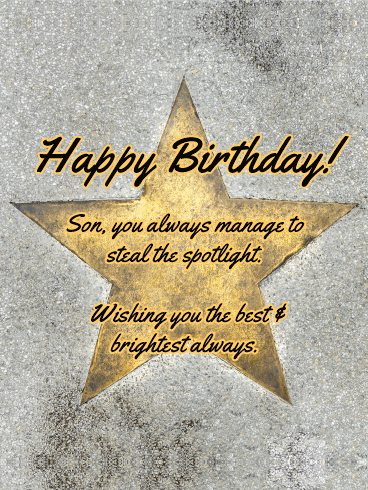 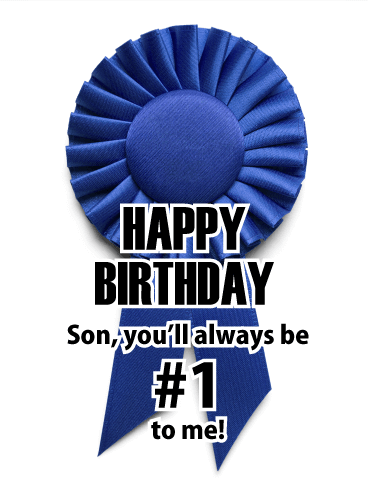 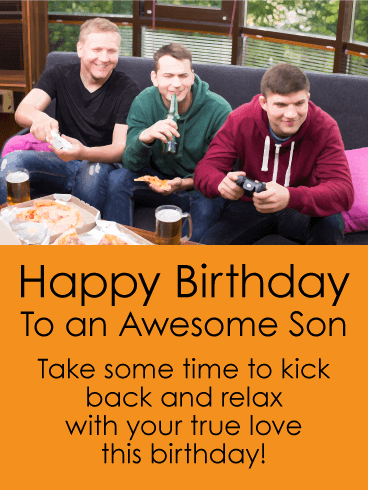 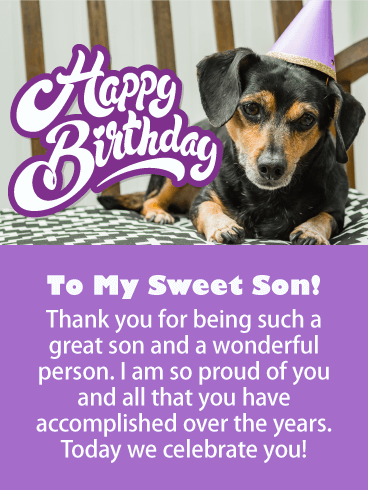 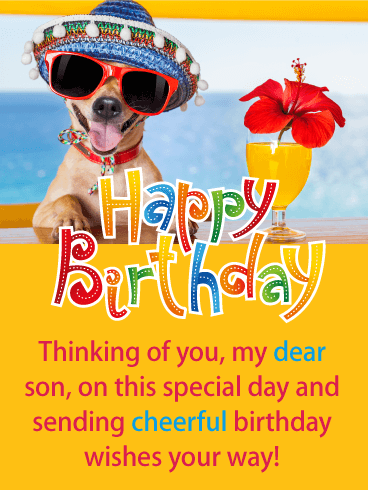 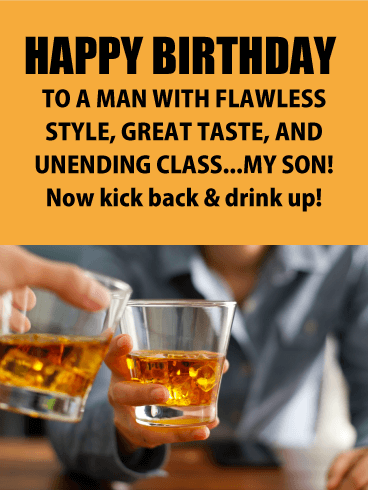 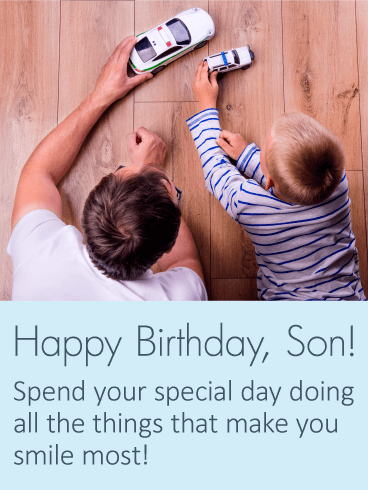 No matter how old your son is, this birthday card will inspire him and get him excited about his birthday!